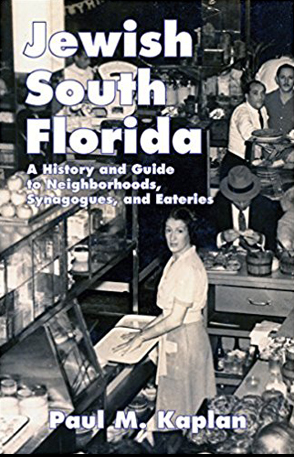 J ewish South Florida: A History and Guide to Neighborhoods, Synagogues, and Eateries is a hybrid of history and cultural travel. 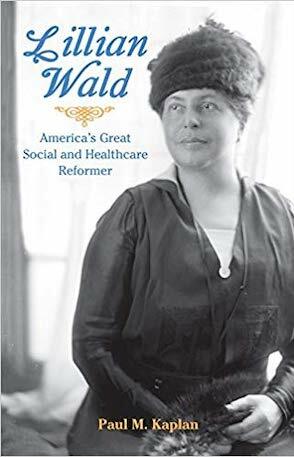 The book presents an overview of Jewish history in Florida from 1763 to the present. It tells the story of Miami Beach's founding, its rampant land speculation, subsequent bust and development over the 20th century. It provides color to the first Jewish settlers in Miami Beach, Miami, Fort Lauderdale, and Palm Beach and profiles key Jewish Floridians to the present explaining their impact. of Jewish interest are explained. 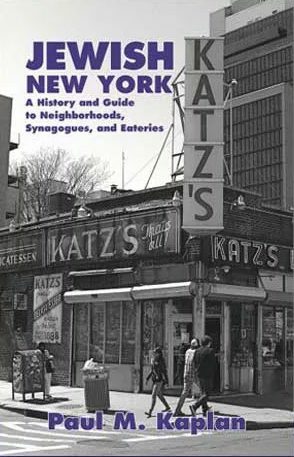 The book contains interviews with historians, tour guides, curators, shop owners, rabbis, and programming directors.. The book includes about 60 vintage and contemporary photos. 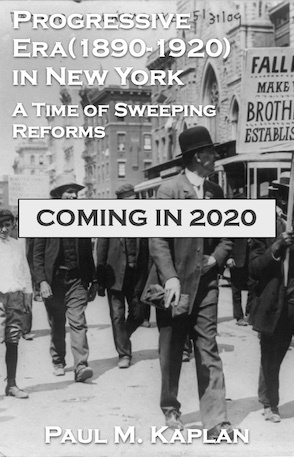 Aimed at readers at third to fifth grade levels, this chapter book chronicles the composer’s life from the rugged Lower East Side of New York to his startling and improbable success. With vintage photos and rich, engaging history, it serves well on educational curriculum for students learning about music.